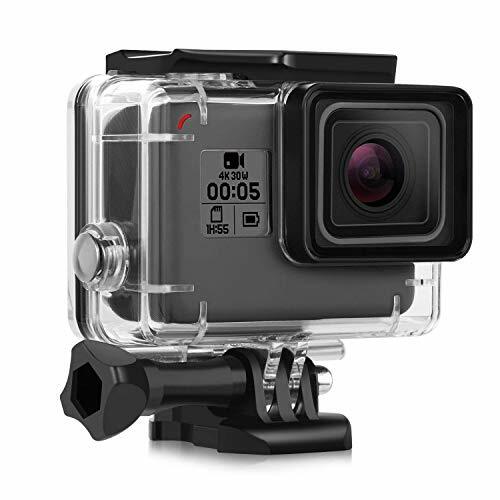 Note: Not suitable for GoPro HERO 7 white/silver. 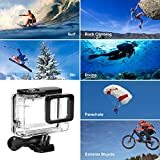 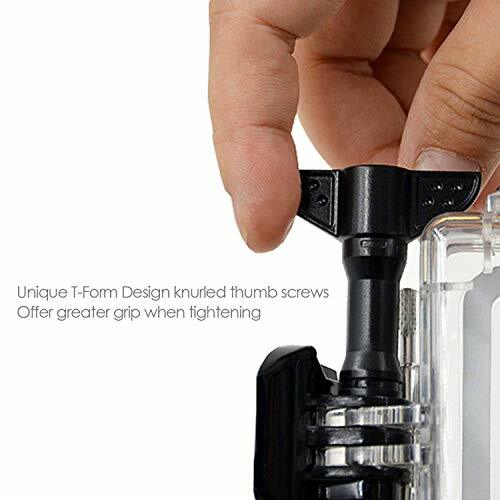 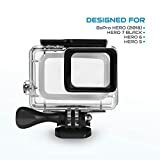 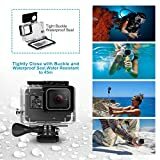 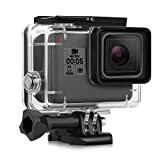 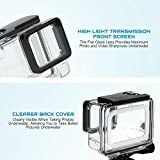 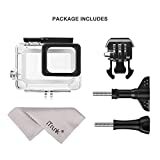 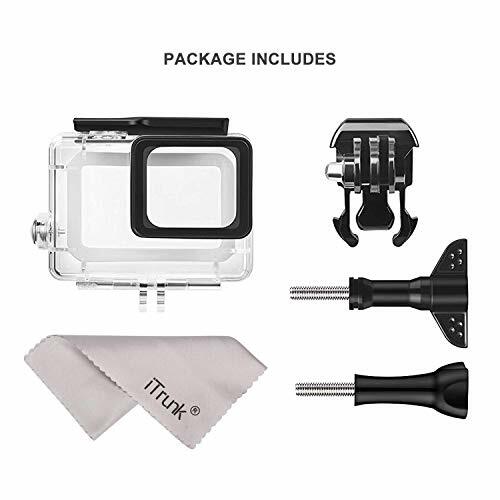 Just designed for GoPro HERO 7 Black/HERO 2018/HERO 6/HERO 5. 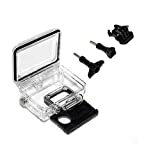 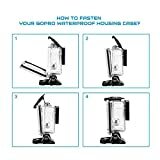 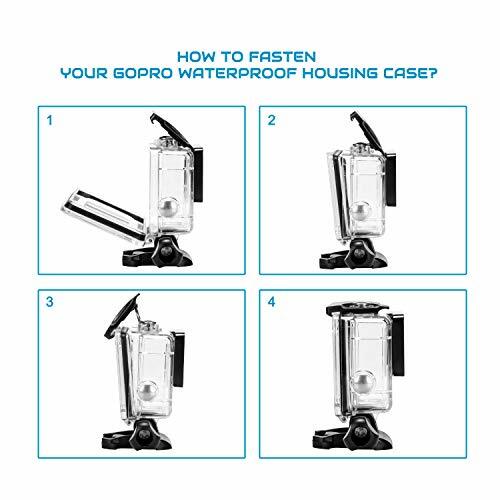 The dive housing is extremely durable and water resistant to 45 meters. 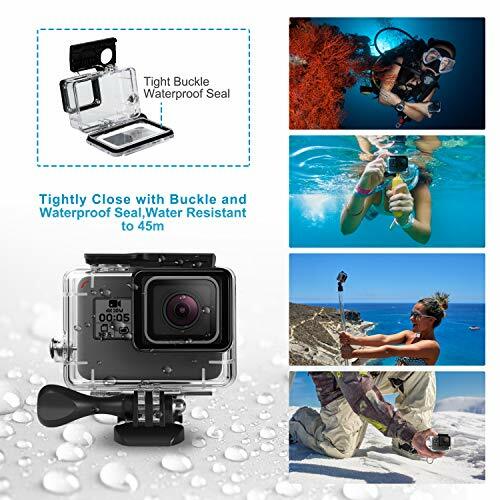 Ideal for diving, snorkeling and other underwater activities. The flat glass lens provides maximum sharpness above and below water.